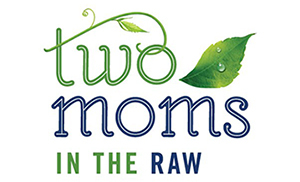 Two Moms in The Raw is a company orientated towards healthy raw nutrition. 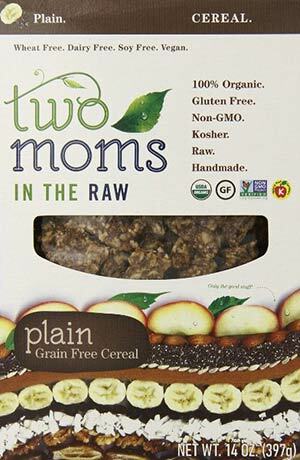 Though today the brand is a family business, its founder is Shari, who in 2004 was diagnosed with Multiple Sclerosis. 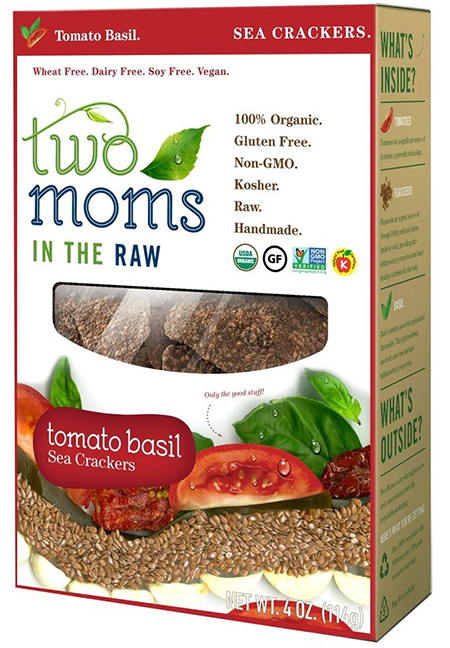 It was because of the illness that Shari decided to start a raw food diet and make her own raw food that worked for her. 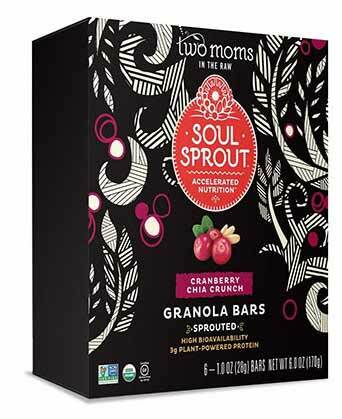 However, her healthy and delicious treats soon became very popular among family and friends, so she decided to share and take the wholesomeness further with the help of her mother. Initially, Shari sold her goods from the back of her car to parents of her children’s classmates in the school parking lot. 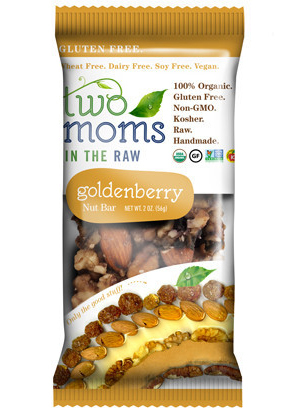 Then she spent a couple of years selling at the Boulder County Farmers Market, and finally, Two Moms in The Raw was created! Today Shari manages the business along with her mother, father, husband and in-laws from the same commercial kitchen 5 minutes from her home.